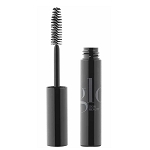 Brows create that finishing touch to define your eyes and frame your face. 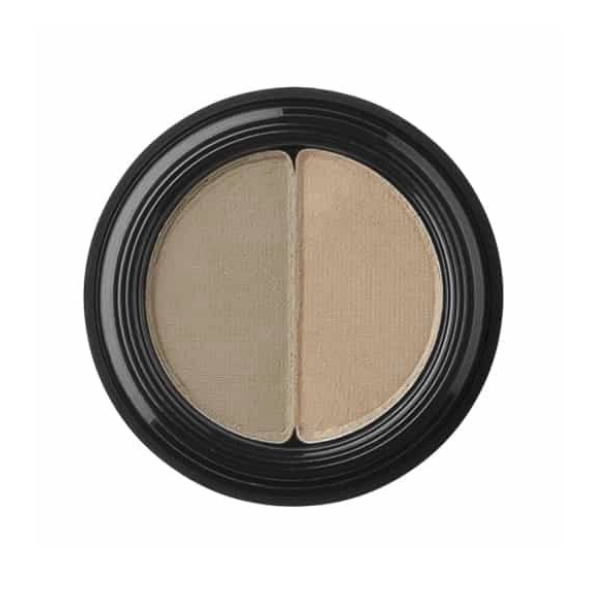 Softly and naturally fill your brows while expertly matching any brow color with our duo brow powder. 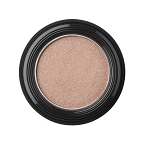 Mix the two powder shades to fill in sparse areas or apply each shade individually for customized precision. 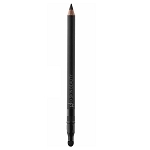 Use desired brush to define and fill sparse areas of brows with your shade choice. 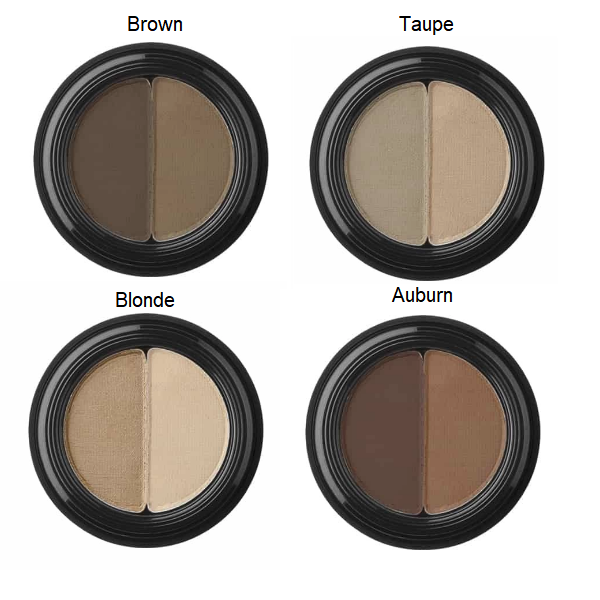 Mix both Duo Brow Powder shades to customize brow color.